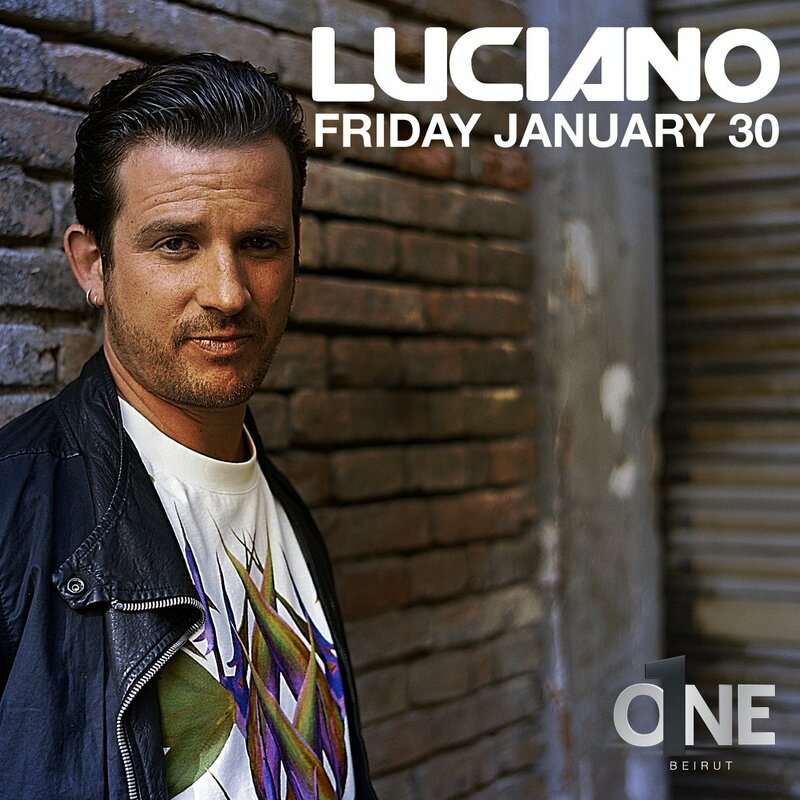 They say you always remember your first time, and we certainly hope Friday, January 30 will be unforgettable, as Luciano makes his first strike at O1NE Beirut with an inspiring and exotic set. 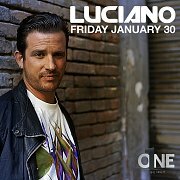 His blend of house and techno with a heavy Latin American background will definitely get you moving to the Chilean beats. This will be a night to remember.